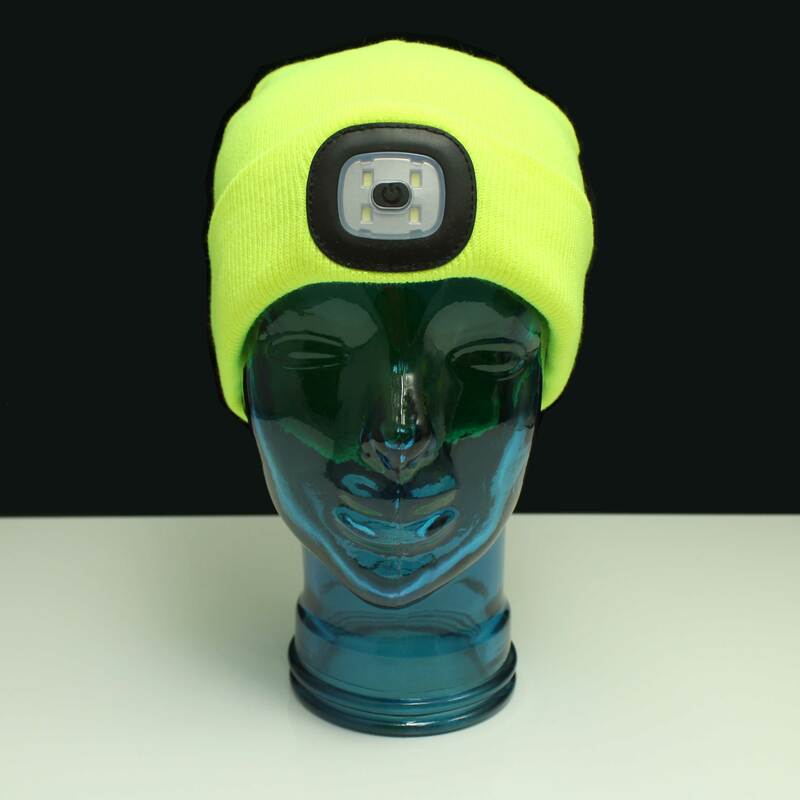 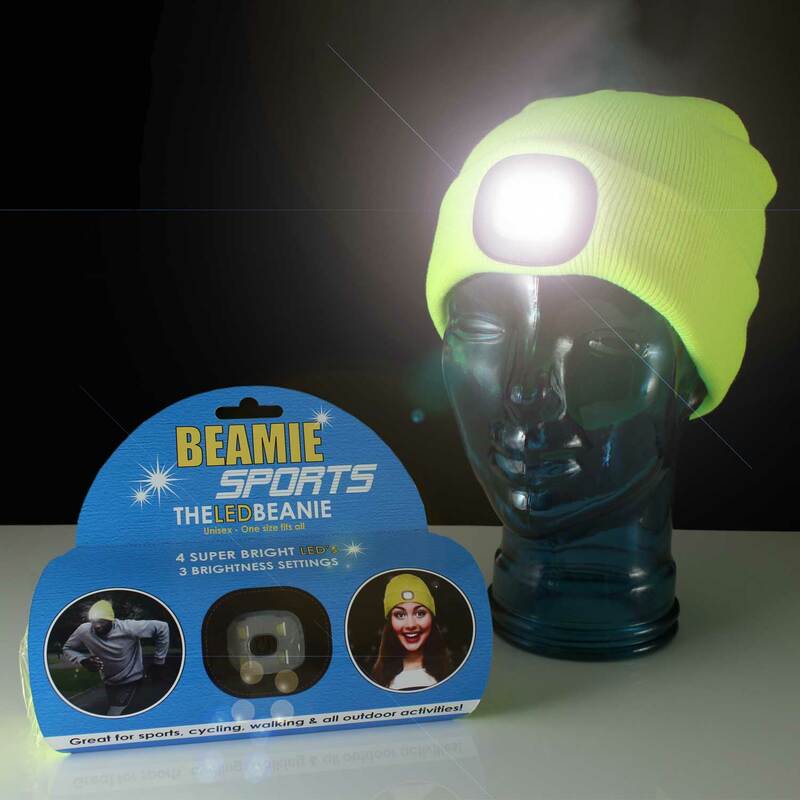 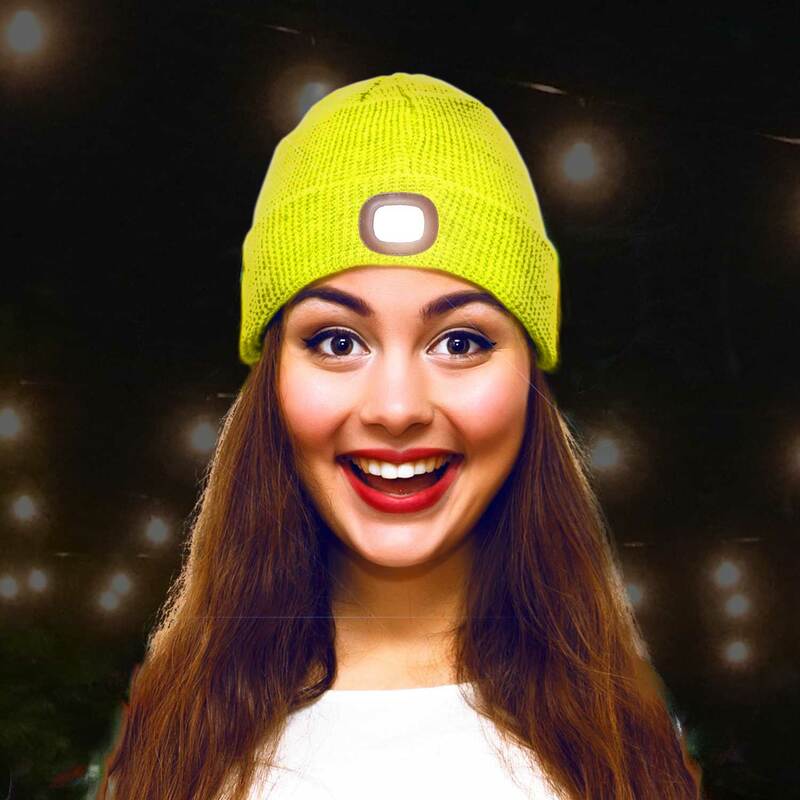 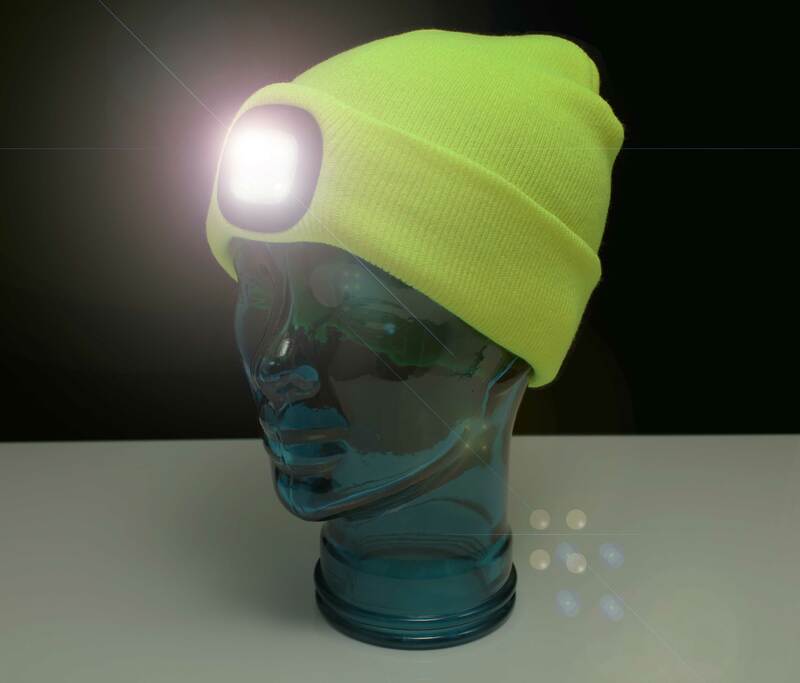 New to the range the Beamie Sports hat comes complete with a removable LED Light unit built in. 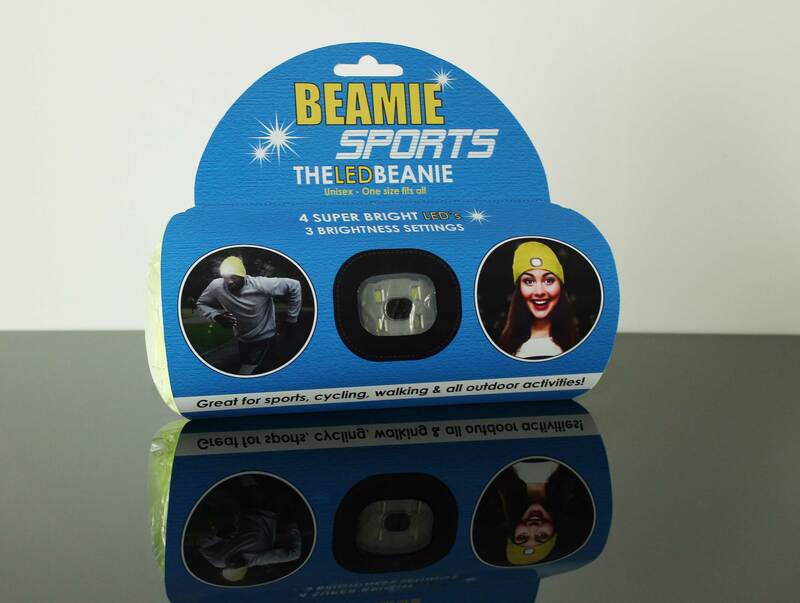 Great for all Sports and walking, fishing, camping, cycling or any outdoor activity. 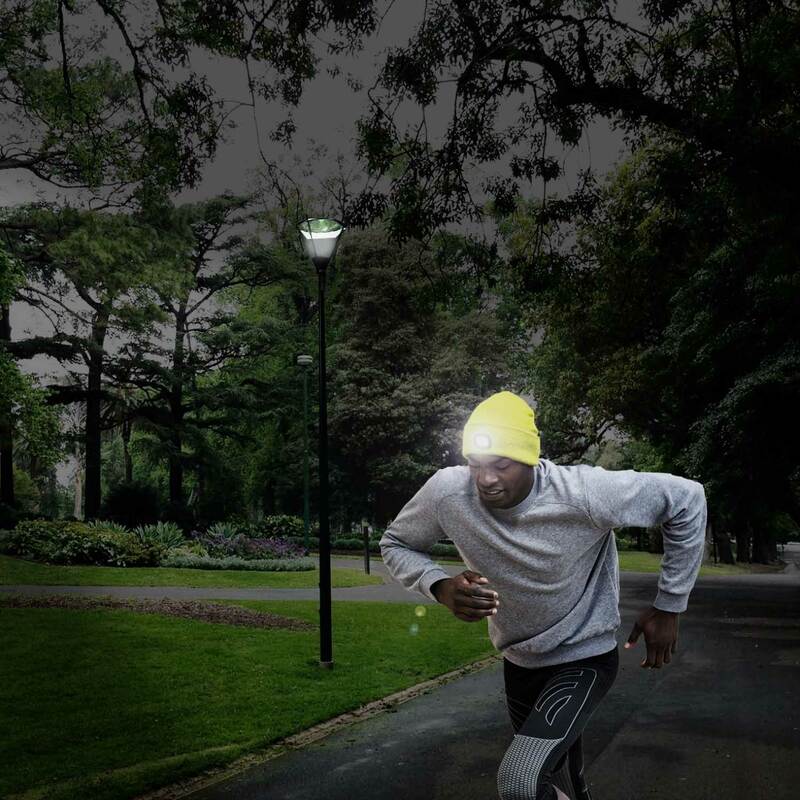 Day or night, be seen and have fun.